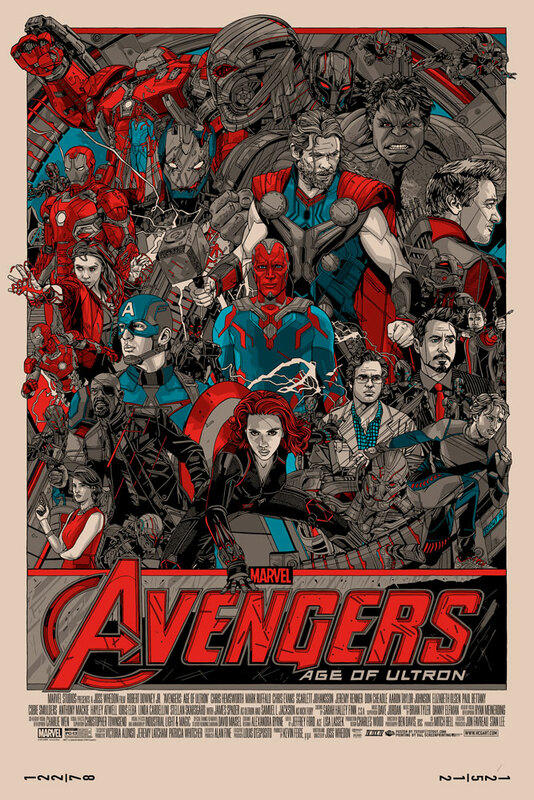 Tyler Stout will be selling his copies of his “Avengers: Age of Ultron” movie poster soon. It is being sold via a lottery method. See below for details. Email your Name and Shipping Address to tstoutposter@gmail.com by 1PM PST Friday, October 16th, PST. —- you can put Ultron in the subject line, or leave it blank. The lottery will be closed by 1PM Friday, October 16th, Pacific Standard Time. Sarah will pick from the email entries and send out emails Friday, October 16th, hopefully by 3PM PST. for updates, check tstout.com around 4PM Friday. 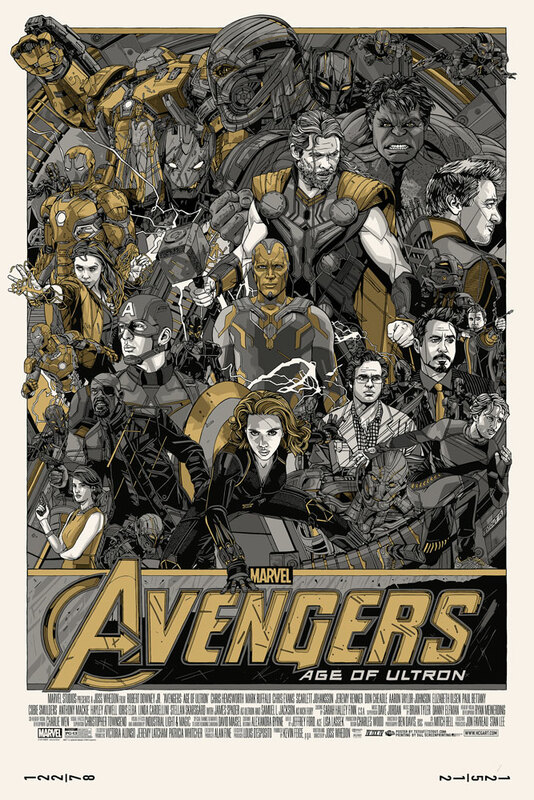 This entry was posted in Mondo, Movie Posters and tagged Avengers: Age of Ultron, Tyler Stout by admin. Bookmark the permalink.